MILLER Lloyd J. "Johnny" Miller passed away on Monday, January 5, 2009, at the age of 68. Johnny was a native of Mechanicsburg, Pennsylvania and a resident of Lacombe, LA. Beloved husband of Patricia Covel Miller. Father of Sherryl M. Redell, Mary Miller, Melody Miller, Joni Lynn Miller. Stepfather of Victor Lane, Jr. 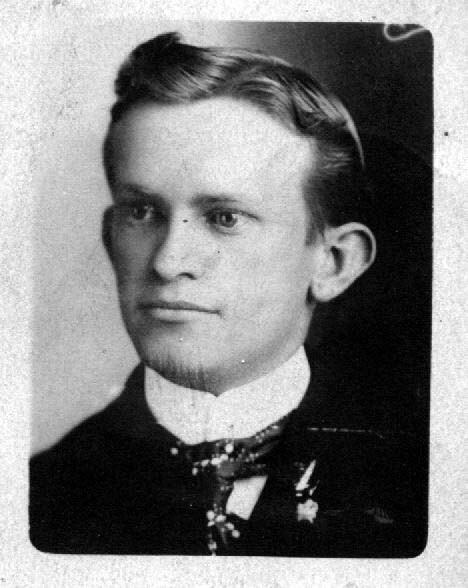 Son of the late Helen W. and Lloyd A. Miller. Also survived by three sisters, 11 grandchildren and three great grandchildren. Arranged by Bagnell & Son Funeral Home, Covington, LA.